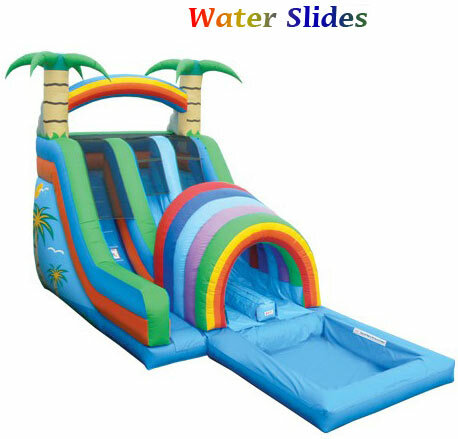 Aloha and Welcome to A&B Party Rentals Waimanalo Beach! 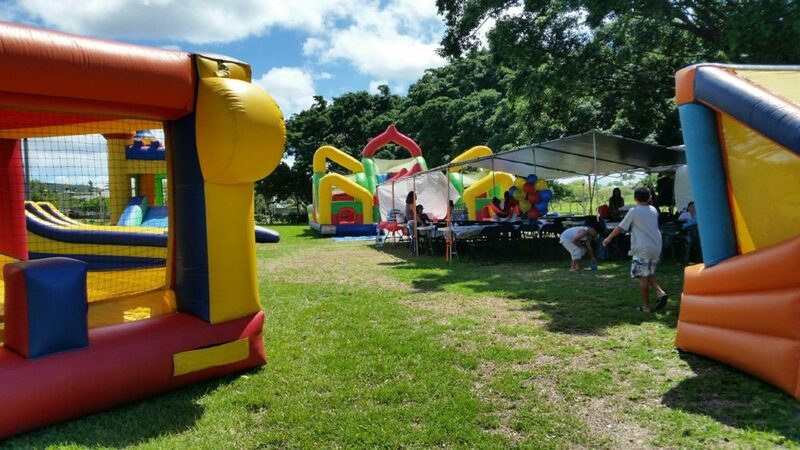 If you are looking for Party Rentals Waimanalo, A & B is the professionals to call who have been servicing your area for over 12 years. 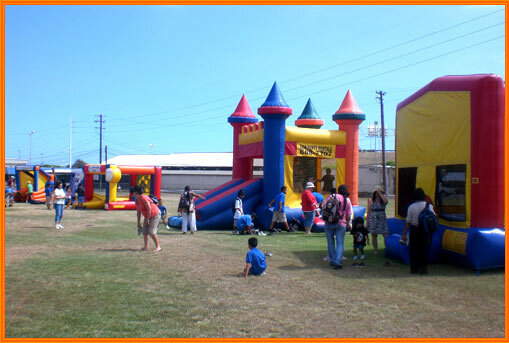 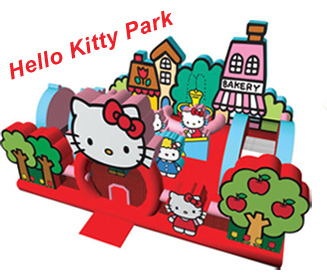 We are well experienced and familiar with all of the venues and parks in the area such as, Waimanalo District Park, Sherwoods, Kaiona Beach Park, Shriners Waimanalo, Queen Lili’uokalani Childrens Center, Waimanalo Village and Bellows. 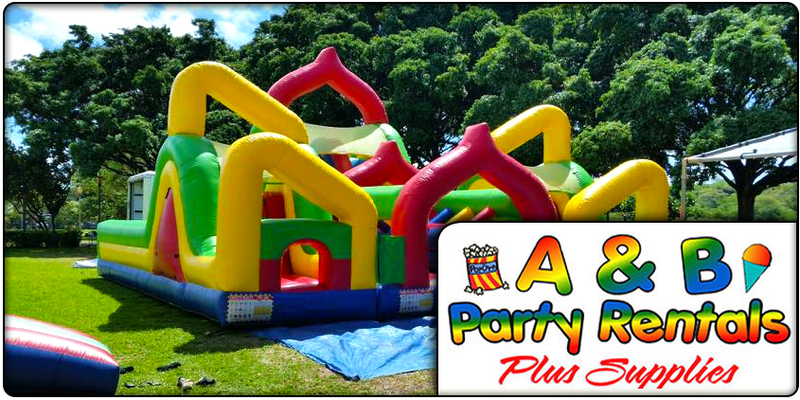 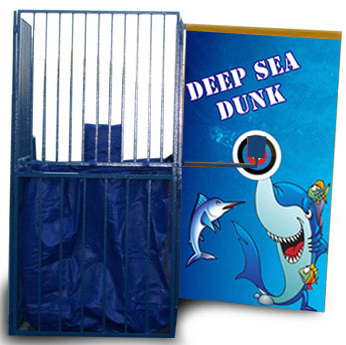 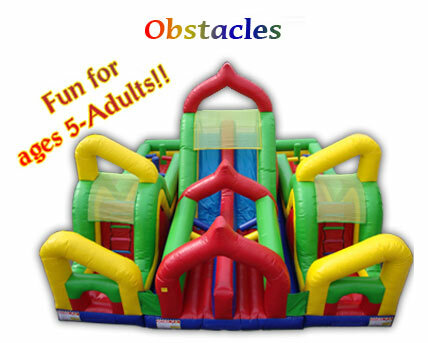 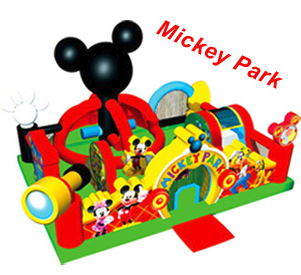 We know all the specific rules and requirements and have great working relationships with all areas in Waimanalo to ensure your event will be in good hands with A & B Party Rentals. 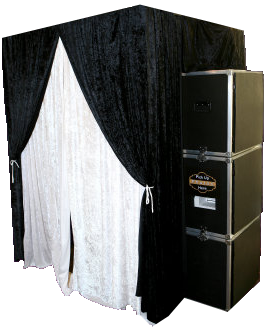 Give us a call today to help you plan your Event in Waimanalo!